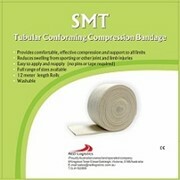 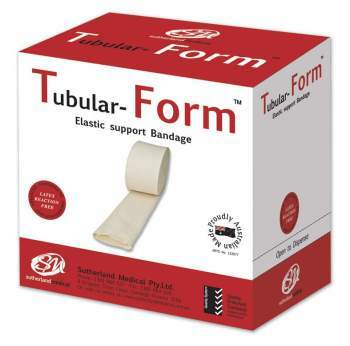 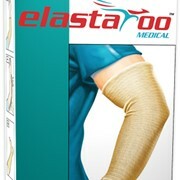 Tubular Form is the ideal Latex Free Tubular Compression Bandage for acute, venous and sporting injuries. 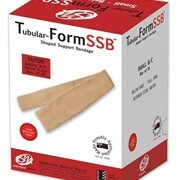 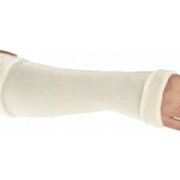 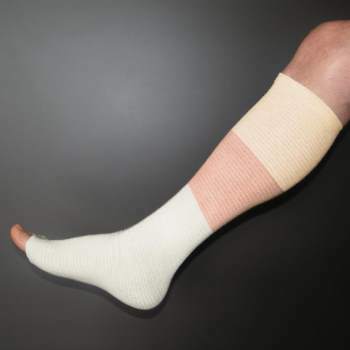 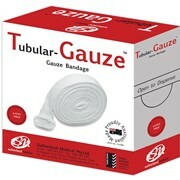 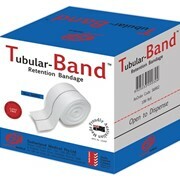 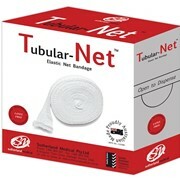 Sutherland Medical has manufactured the complete range of Tubular Bandages for more than 20 years in Victoria Australia. 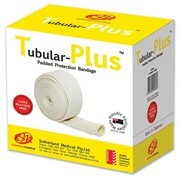 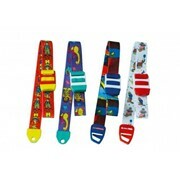 Our high quality, Australian made Tubular products are all guaranteed LATEX FREE.